Week 5 of Code Louisville kicks off with Git Basics and GitHub Basics. Git is a version control system. GitHub is a collaboration platform built on top of Git. GitHub is how people collaborate and build software together. Learning both is essential to almost any development position. I worked ahead on this a little last week by opening a GitHub account and creating a couple of repositories using the graphical interface on their website. This week I’m working through the courses and diving deeper into the command line interface, Terminal, on the Mac. Most developers use the command line interface (CLI), also known as the console, to manage their software projects. This week I discovered Treehouse has their own YouTube channel. The channel has some encouraging videos about the software development industry, success stories, and learning to code. They also feature weekly updates about what is happening at Treehouse. In class we were reminded to decide on a final project idea and discuss the idea with our mentor. Everyone spent some time talking to our mentors about our individual ideas. I thought this would be an easy thing to decide upon, but now that I am trying to decide on something, the choice is a little more difficult. Our mentors suggested picking a topic or idea that you already know about and enjoy. A portfolio site seems to be a popular choice as well, since everyone needs a portfolio anyway. They encouraged us to actually get started on our project this week or next. With my new work trial position and the Code Louisville class work, my schedule is getting packed. It is forcing me to become very efficient with my time. 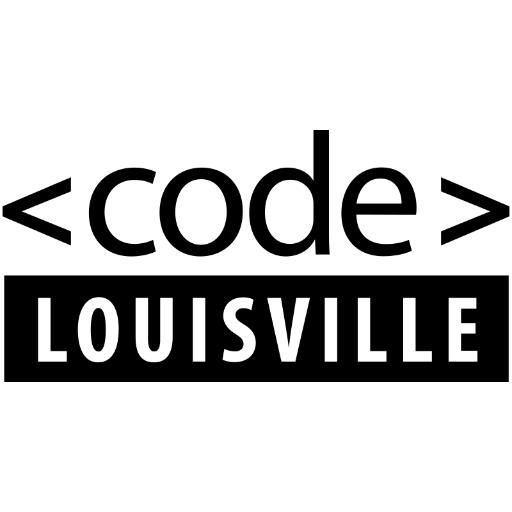 If you plan to do Code Louisville in the future and you have a full-time job, I would suggest that you clear your schedule of any other commitments for the duration of the course. It will take the vast majority of your free time after work to complete the training and project coding. I’m enjoying Git and GitHub. I thought they would be extremely difficult. The command line interface seems very intimidating at first, but it is also very simple in another way. It really is just a matter of understanding the process and the commands. Treehouse did a great job on this material making it easy to digest. See you next week!